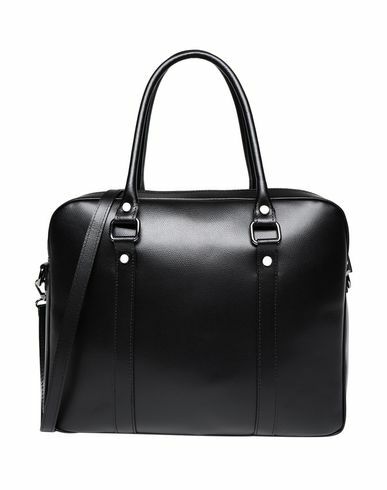 A work bag is a men’s wardrobe essential, whatever the season. This piece in soft calfskin leather has a detachable shoulder strap and inside pockets that make it practical and functional, no matter the occasion. An essential accessory to keep your PC, tablet and important documents safe.